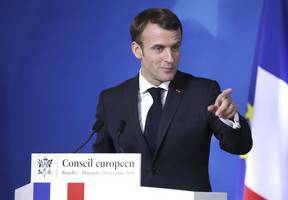 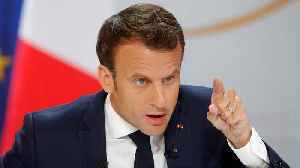 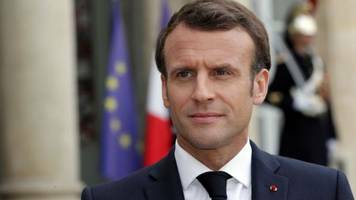 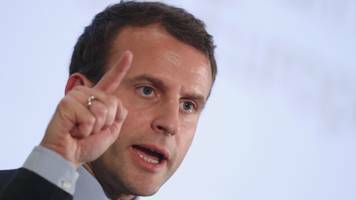 French President Emmanuel Macron has ordered that further cuts to income tax must be matched euro-for-euro by cuts in public spending to keep the budget deficit from spiralling out of control, his..
French President Emmanuel Macron announced a series of new measures on Thursday, the result of months of "Great National Debate" he launched in response to the Yellow Vest protests. 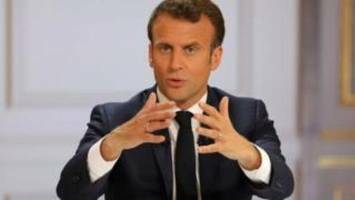 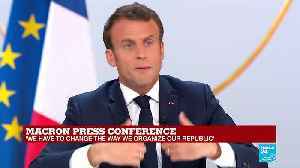 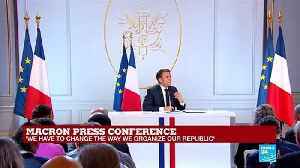 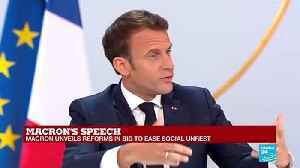 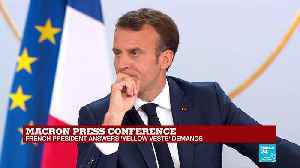 FRANCE 24 takes a..
Emmanuel Macron promised to give tax cuts for the middle class but said the French should also work more in first news conference on Thursday. 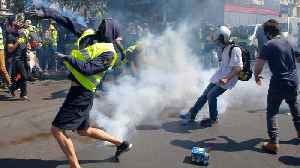 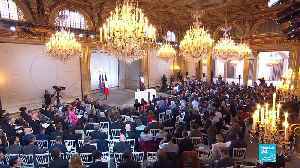 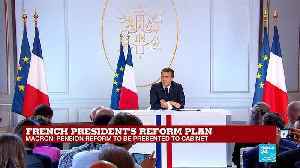 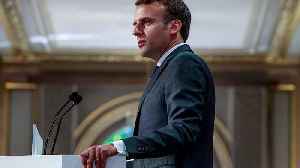 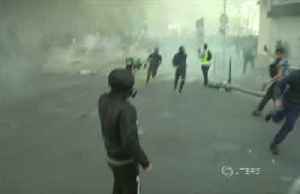 Macron unveiled his reform package Thursday after months of violent protests. 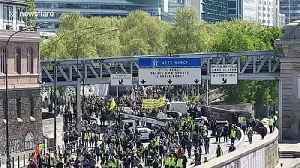 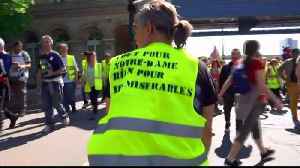 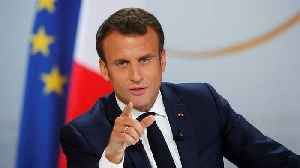 French President Emmanuel Macron is satisfying few of his critics as he tries to quell five months of yellow vest protests with a mix of tax cuts and attempts to bridge the gap between the Paris elite..
Emmanuel Macron promises €5bn in tax cuts in response to government protests. 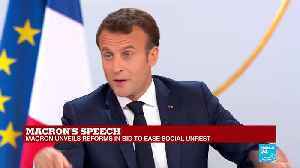 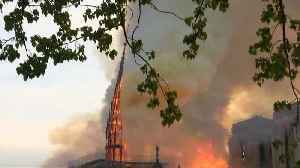 The French president also promised higher pensions for the poorest and civil service reforms. 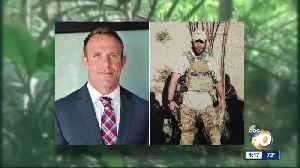 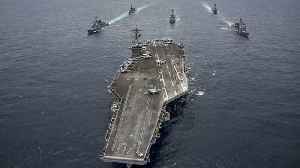 He has finally delivered..
By Yousuf Eltagour* (FPRI) — General Khalifa Haftar, the military commander of the loosely affiliated Libyan National Army (LNA), a militia that receives military support from the United Arab..
By Laura Valkovic* Ukraine has just voted in a new president, Volodymyr Zelensky. 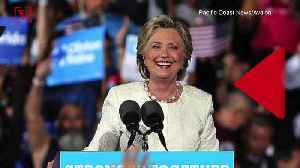 While the rest of the world looked on in dumbfounded amazement, he won the position in a landslide victory: a man.. 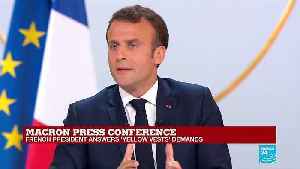 The French President has promised a new wave of tax cuts for France's middle classes, as he seeks to placate Yellow Vest protesters and reinvigorate his flagging government. 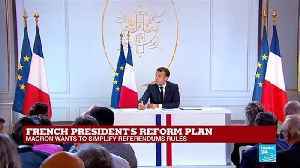 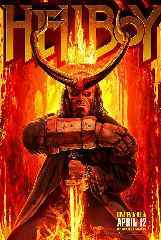 By Andrew Hammond* Europe’s most important national election of the year will be held on Sunday, when Spain goes to the polls for the third time in the space of four years. 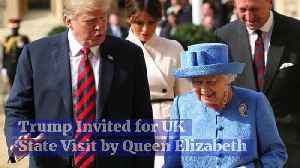 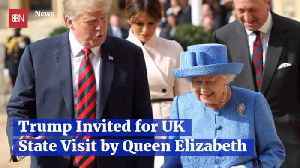 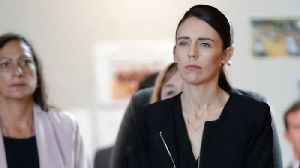 With no single party..
NZ Prime Minister Jacinda Ardern and French President Emmanuel Macron are seeking a pact to block extreme content online. 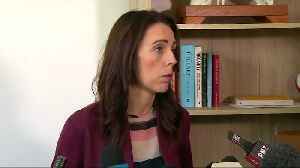 Jacinda Ardern and Emmanuel Macron will co-chair a meeting in Paris in a bid to stop social media being used to promote terrorism and violent extremism.